(seem more on our Pinterest Board). 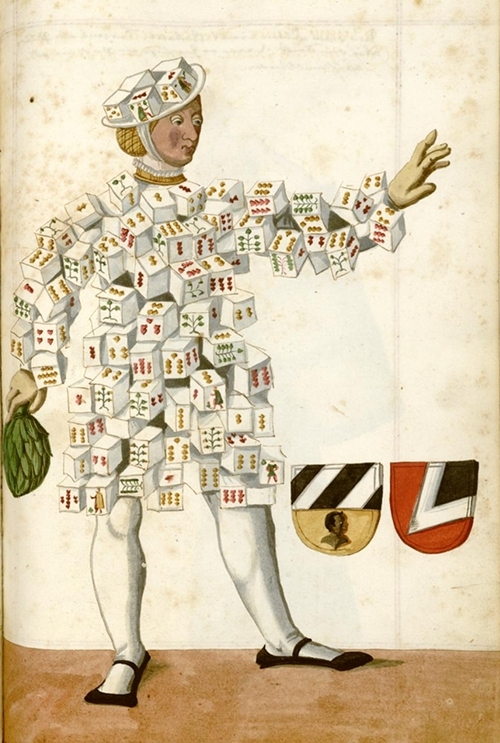 Illustration from a 16th-century manuscript detailing the phenomenon of Nuremberg’s Schembart Carnival, (literally “bearded-mask” carnival) – Source. 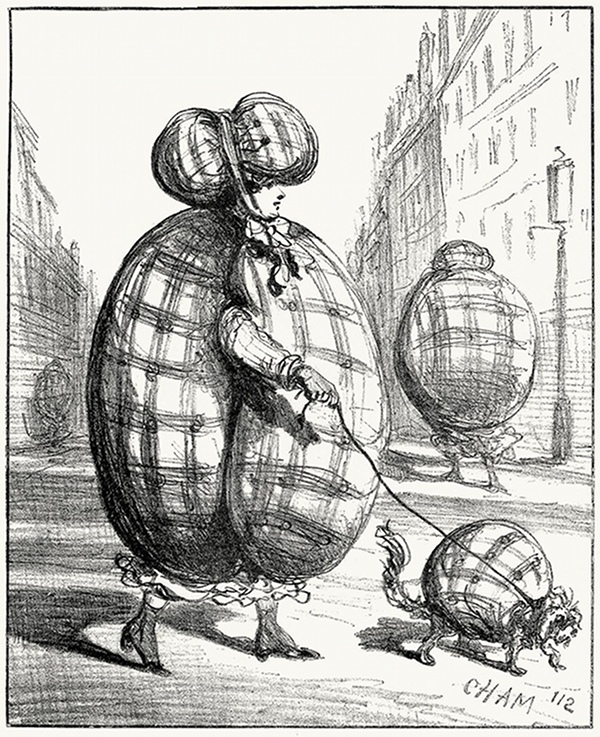 Parisian fashion designed to protect against bombardments experienced during the “siege of Paris”, featured in Album of the siege: a collection of caricatures published in the Charivari during the siege of Paris (ca.1871) by Cham and Daumier – Source. Image from a competition ran in the 1906 issue of the French women’s magazine Femina in which the readers were asked to identify the famous female ‘artistes’ of the day obscured behind a bizarre variety of women’s driving headwear – Source. 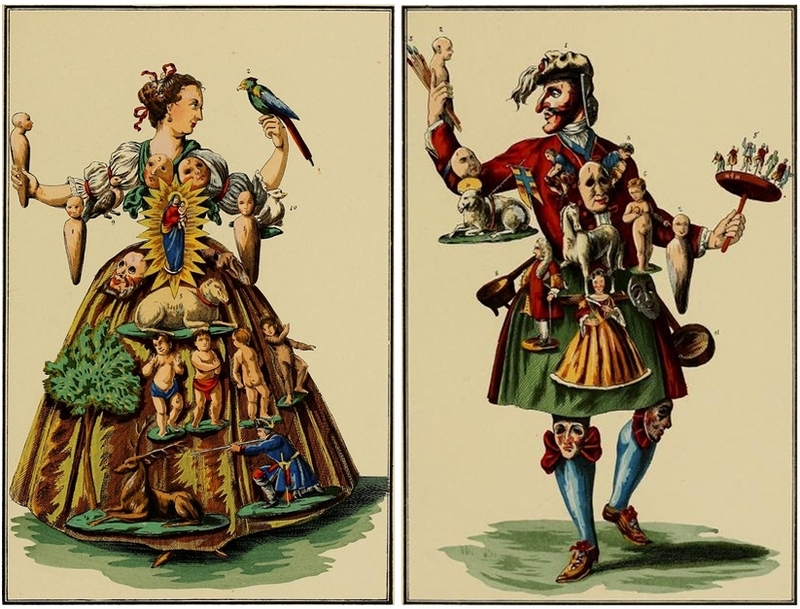 Illustrations of “puppet makers” from the Histoire des Jouets (1902) by Henry René d’Allemagne – Source. 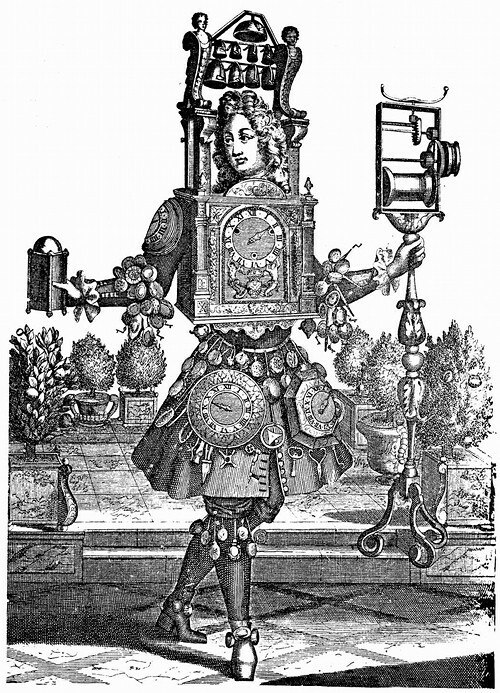 “Habit d’Orlogeur”, from Nicolas II Larmessin’s 17th century series of engravings depicting fanciful costumes relating to the different professions, featured in Claudius Saunier’s Die Geschichte der Zeitmesskunst (1903) – Source. 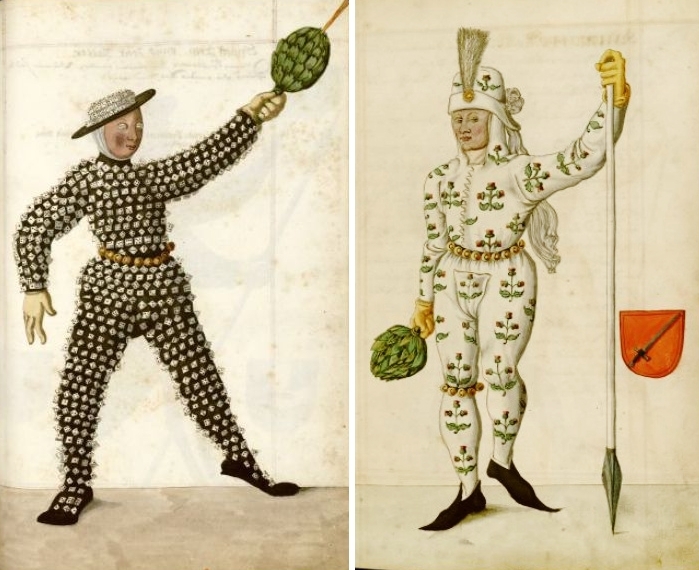 Illustrations from a 16th century manuscript detailing the phenomenon of Nuremberg’s Schembart Carnival, (literally “bearded-mask” carnival) – Source. 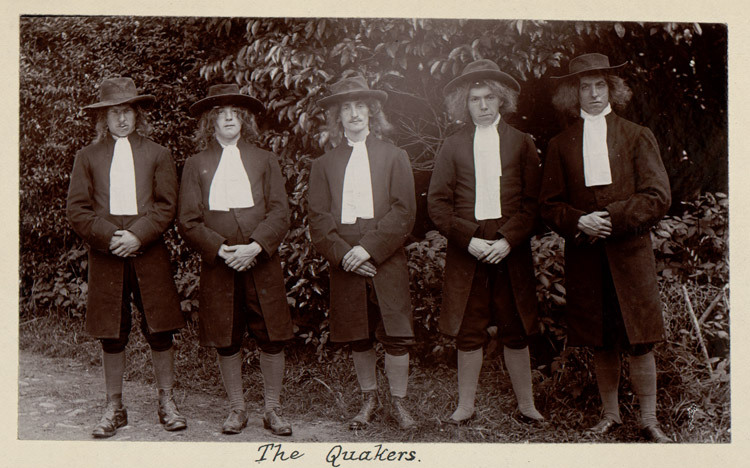 “The Quakers”, from the Builth Wells Historical Pageant photograph album, which includes approximately 160 photographs, newspaper cuttings and other ephemera of the majestic pageant which was performed at the grounds of Llanelwedd Hall on 11 August 1909 – Source. 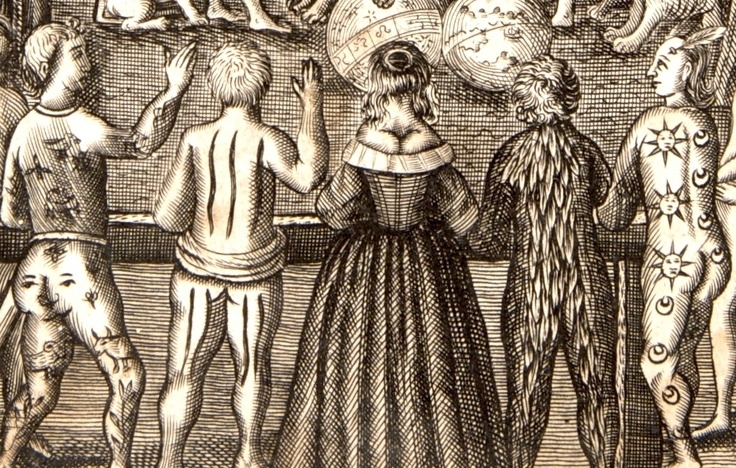 Detail from the frontispiece to John Bulwer’s Anthropometamorphosis (1650) – Source. Left: John of Austria painted by Juan Pantoja de la Cruz ca.1575 – Source. 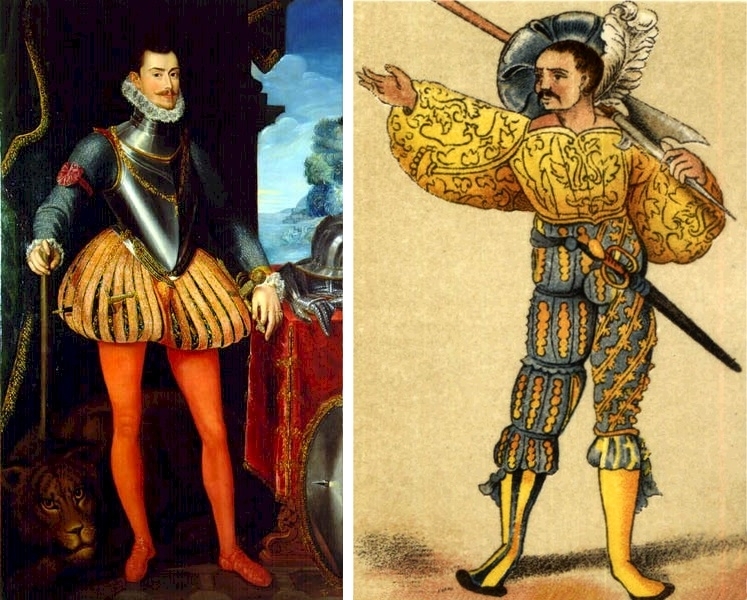 Right: A Nordic mercenary from 1530, featured in Costumes of the 15th and 16th century, a Nordic Family Book – Source. 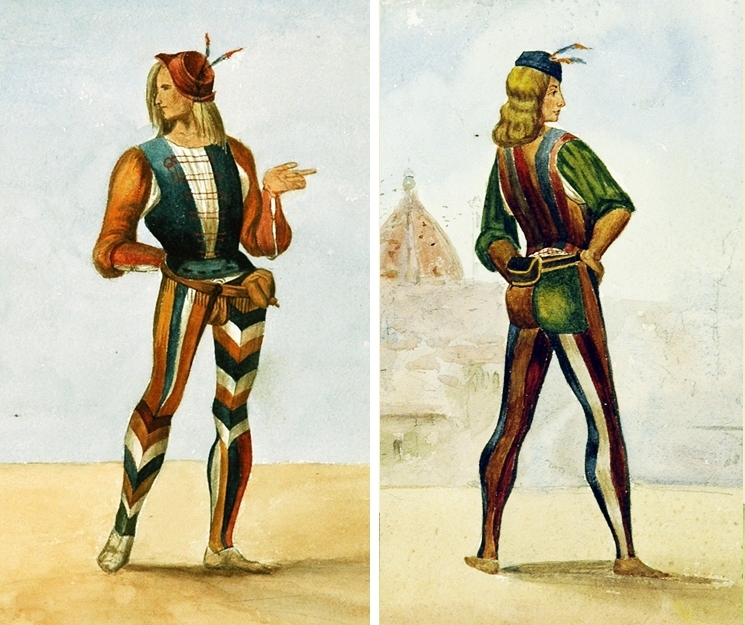 Costumes of the 13th Century by the Italian-American artist Mary Solari – Source. 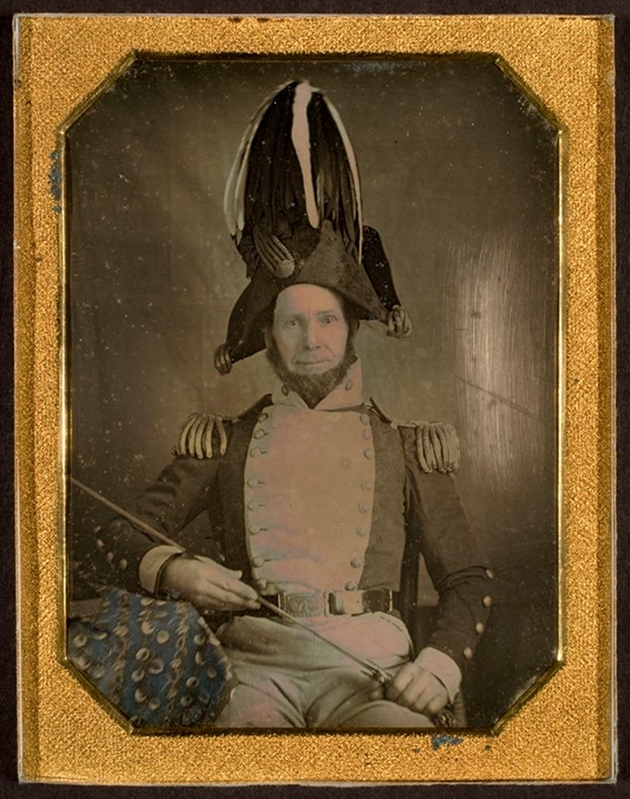 Portrait of General Daniel D. Minier, New York State Militia, ca. 1855 – Source. 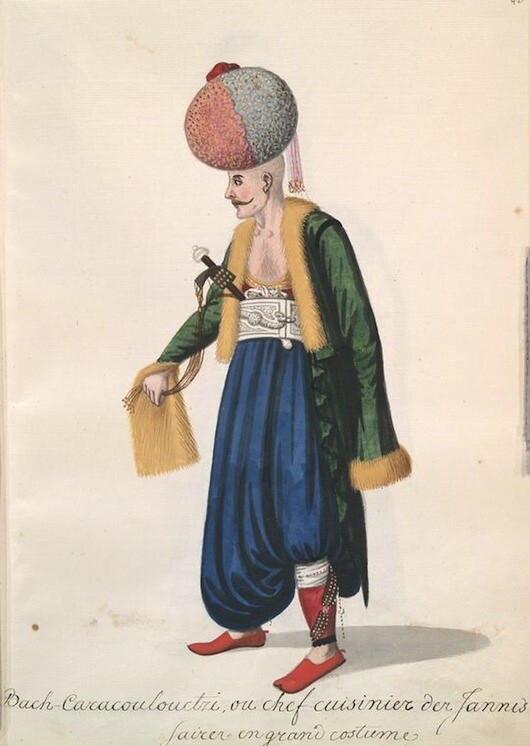 Illustration from a 19th-century album of Ottoman fashion — Source. 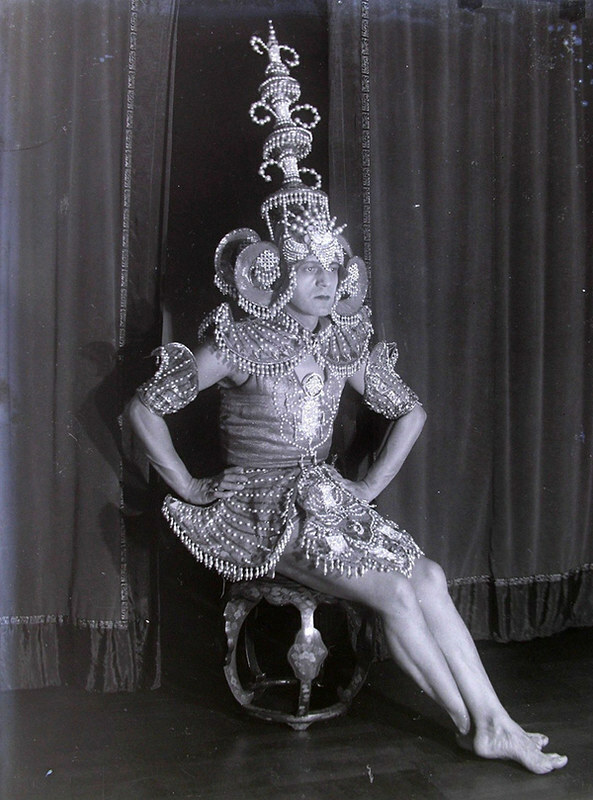 Photograph of Harry Furniss, (who worked in Australia as Paul Furniss), actor, director, author, singer and dancer who danced as Paul d’Este (or Paul d’Esti) in the Imperial Russian Ballet in the 1920’s – Source. Portrait of Anna Rosina Marquart, née Tanck, wife of Johann Marquard, mayor of Lübeck, painted by Michael Conrad Hirt in 1642 – Source. Photograph by Augustus F.Sherman of a Mother and her two daughters from Zuid-Beveland, province of Zeeland in The Netherlands upon their arrival to Ellis Island, ca. 1905 – Source. 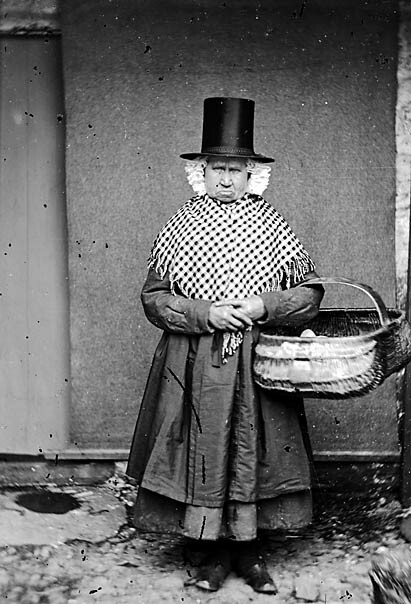 Photograph of Mary Parry of Llanfechell by John Thomas ca. 1875 – Source. 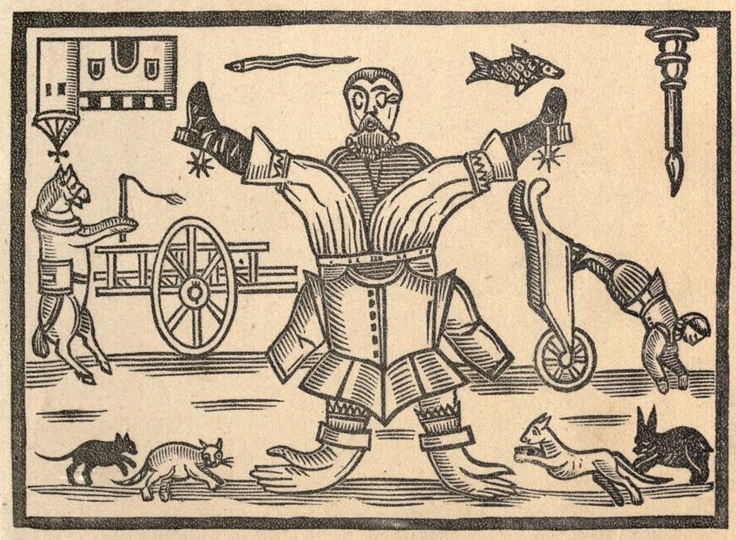 Titlepage illustration from Mad fashions, od fashions, all out fashions ; or, The emblem of these distracted times (1642) by John Taylor – Source.